He’s done it again! Lenz Media Relations Manager Jon Waterhouse’s work was published in another major news outlet. This time, Jon’s byline appears in an article posted on CNN.com. 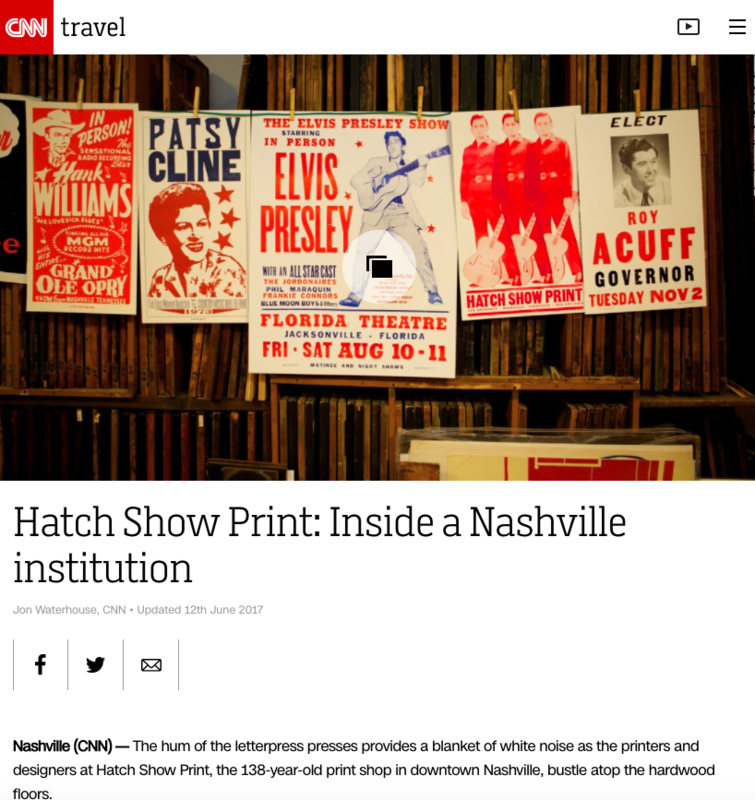 The article, titled “Hatch Show Print: Inside a Nashville institution,” offers a detailed look into the famous 138-year-old print shop located in downtown Nashville and best known for their iconic concert posters. The piece is complete with a detailing of the establishment’s historical significance in the Nashville music scene and colorful accompanying images. Click here to read the full article! Lenz and The Weekly Check-Up proudly sponsored the 2017 Top Doctors Reception, presented by Atlanta magazine. The reception was held June 22 at the Atlanta History Center in Buckhead, and celebrated the physicians in the “Top Doctors” issue. Both Lenz and The Weekly Check-Up had a presence at the reception, and Drs. Bruce Feinberg and Scott Miller of Georgia Urology recorded short interviews with physicians throughout the night for The Weekly Check-Up. During the June 4 edition of “The Weekly Check-Up” with Dr. Bruce Feinberg, Lenz Media Relations Manager and longtime entertainment journalist, Jon Waterhouse, hosted an array of talented guests to help pull back the curtain on the Peach State’s film and TV production scene. Fans of the popular Netflix series “Stranger Things” were treated to a visit by Atlanta actor Randy Havens, who plays Mr. Clarke on the show. Havens, who’s getting ready to appear in “Godzilla: King of the Monsters,” shared behind-the-scenes stories and gave listeners a hint of what to expect when “Stranger Things” season two arrives in October. Atlanta’s voice over power couple, Bob and September Carter, flexed their vocal muscles on the show. 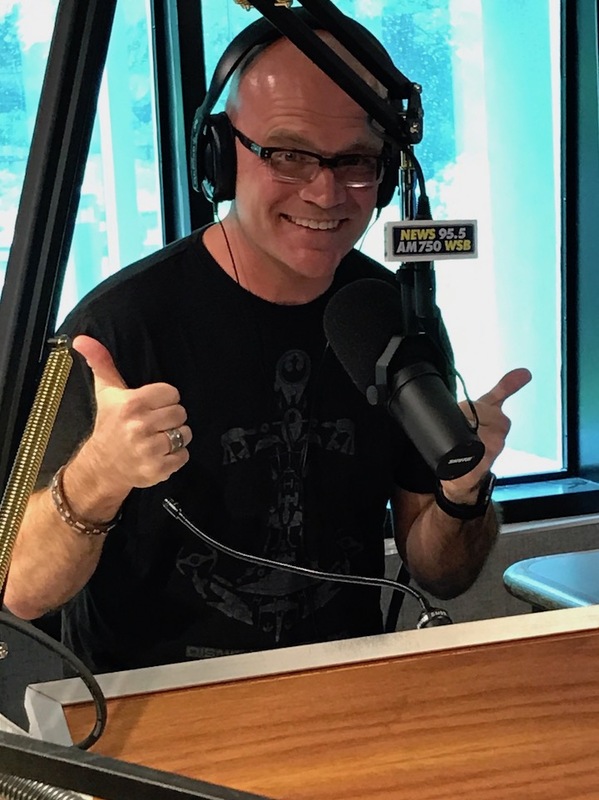 Bob’s voice can be heard in a slew of video games, including “Street Fighter,” “Smite” and more. His Japanese animation TV credits include “Dragonball Z,” “Full Metal Alchemist,” and “Samurai 7” among them. September is the voice of the Amazon Kindle Fire. She also does commercial voice over work for mega brands such as Subway, Michael Kors, Mary Kay and many more. The Carters took calls from guests looking to learn more about the voice-over business. If you would like to listen to a recording of the show, click here. 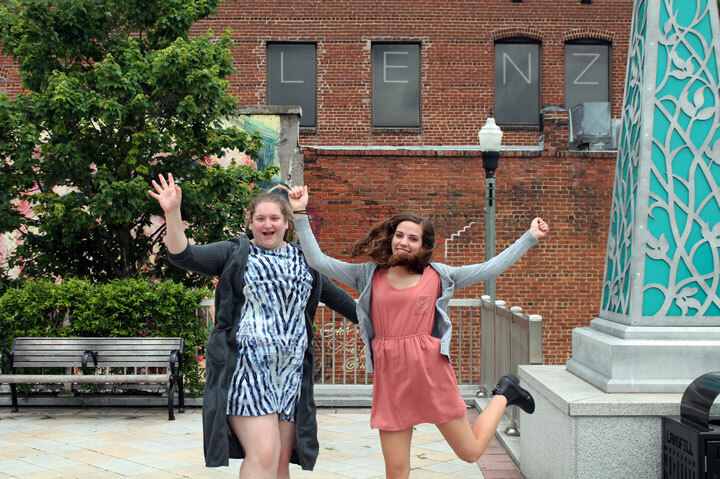 The Lenz team is thrilled to introduce our two 2017 summer interns (LENZterns): Laura Lenz and Allison Miller. These talented ladies have already helped heaps around the office, and we’re so excited for them to call Lenz their work home this summer. Laura Lenz will be working with the Account Services and Media departments during her time at Lenz and is excited to gain skills and experience in the world of marketing. She will be helping out with social media content development, market research, and client support among other things. 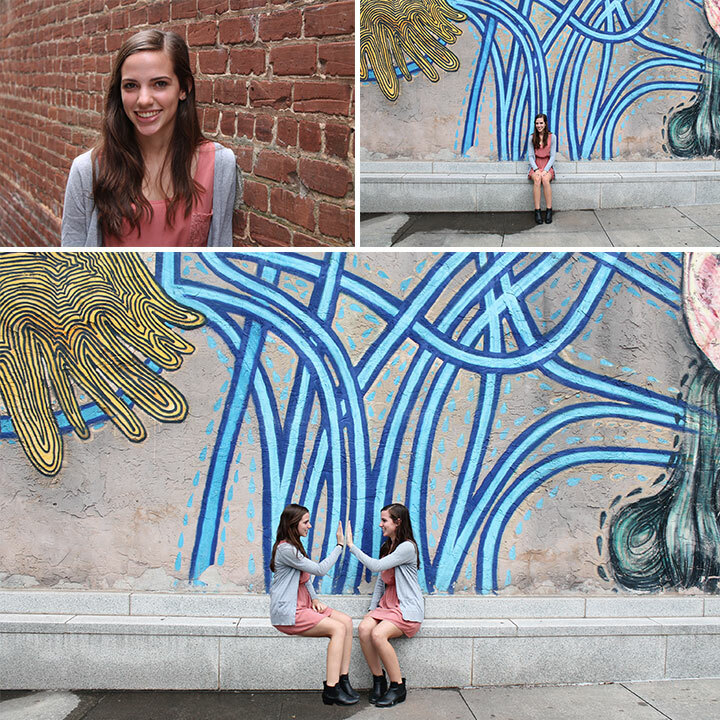 Laura is a rising senior at Druid Hills High School (DHHS) where she is in the IB program. She is involved in many teams and clubs at DHHS, including the varsity softball and varsity tennis teams, Beta Club, National Honors Society, Science NHS, and Junior Achievement. Outside of school, her interests include petting dogs, playing piano, and traveling to new places! 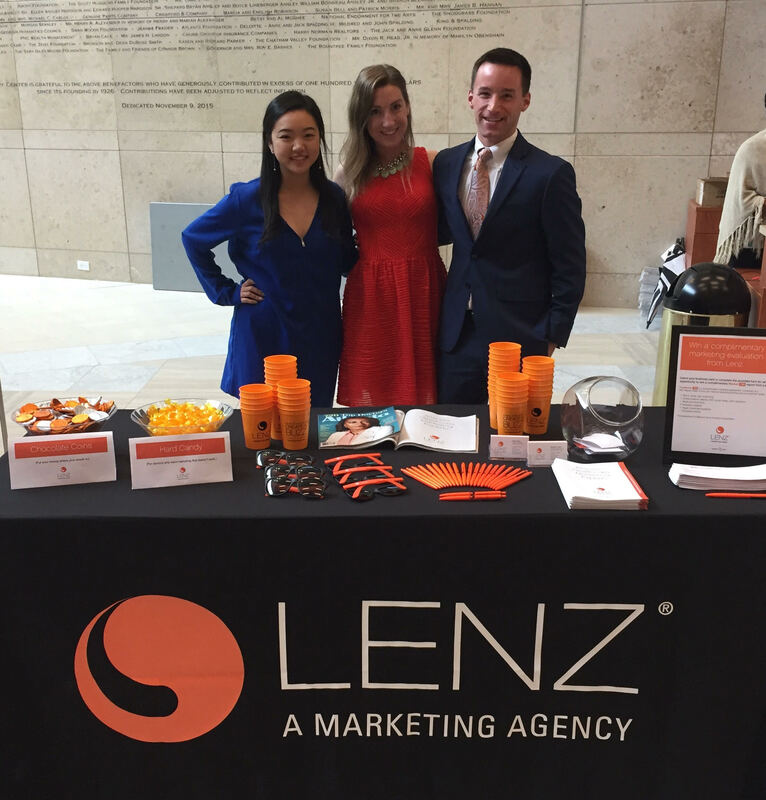 Allison Miller is thrilled to be a member of Team Lenz for the summer! Allison will be working directly with Creative Director Ben Barnes on generating creative content for Lenz clients. She is currently a rising senior at the University of Georgia pursuing a BFA in Art Education and an ABJ in Public Relations. Allison loves to stay involved on campus, and has taken leadership roles in organizations like Student Government, Hillel at UGA, University Union, and Service Ambassadors. 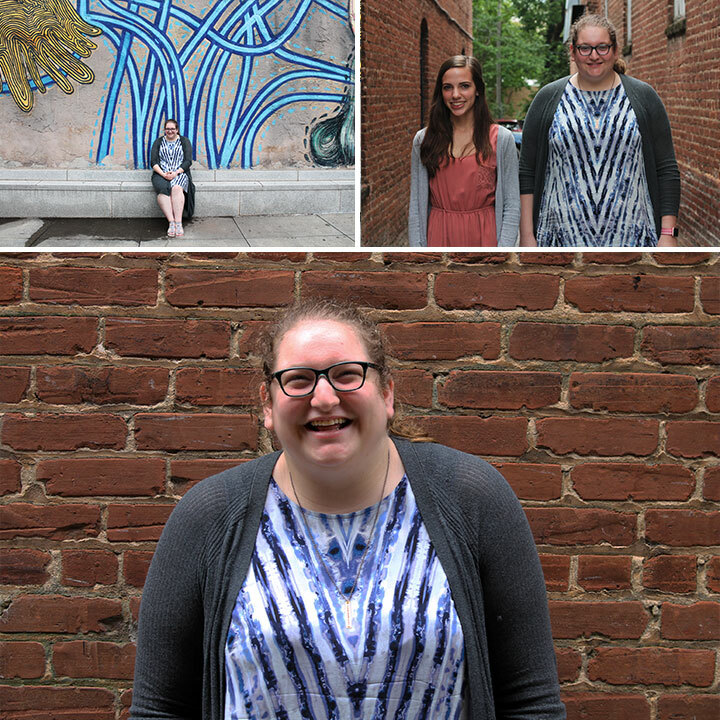 When she graduates, Allison hopes to pursue a career in graphic design and public relations. 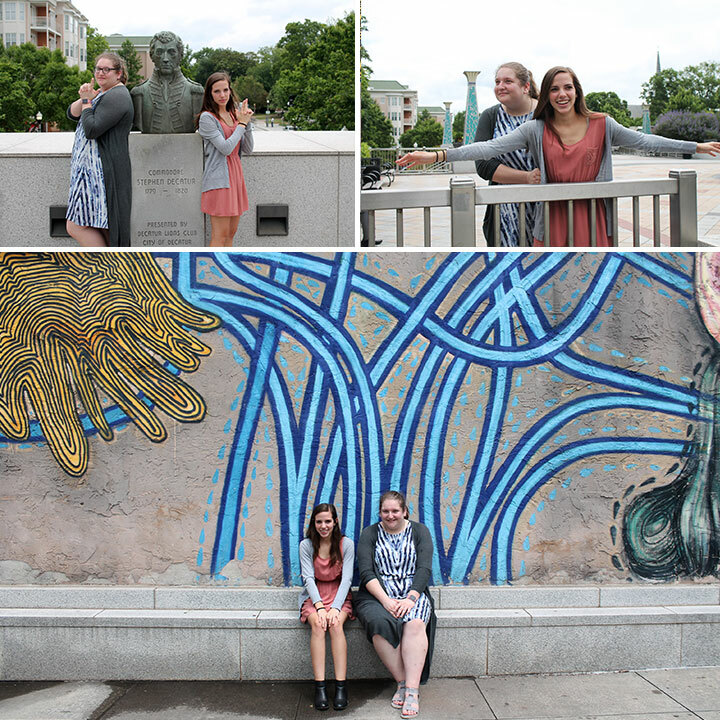 Thanks to the hard-work, dedication, and brilliance of Allison and Laura, Team Lenz is already off to an awesome start this summer. Think you’d make a great LENZtern? Email mike@www.lenzmarketing.com and tell us why!